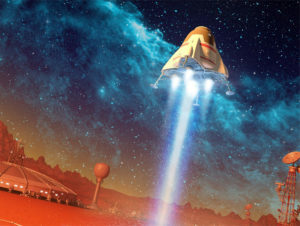 The 2019 Goddard Symposium will examine both the history and future of the science and technology of exploring our home planet, our solar system, and beyond. 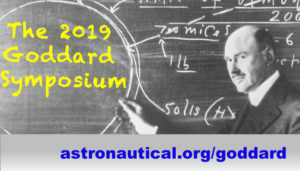 Join us at our new venue in Silver Spring, Maryland, for the 57th annual Goddard Symposium! Put on your moon boots and come dance with us underneath space shuttle Atlantis at Kennedy Space Center Visitor Complex! You don’t want to miss the best space party in Florida!! 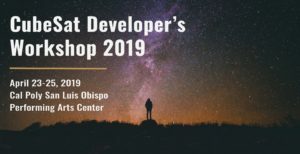 The 16th Annual CubeSat Developers Workshop will be held at Cal Poly’s Performing Arts Center located in San Luis Obispo, CA. 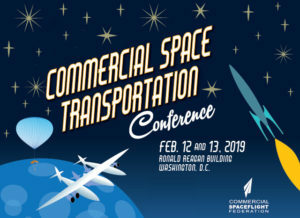 This year we expect more than 600 attendees from all corners of the globe to share their experiences, insights, and plans for the future within the CubeSat and Small Satellite field. 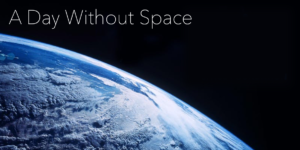 This is a great opportunity for those new to the CubeSat community, to get involved and get to know those who have been around from the start.